Increasing numbers of tourists and investors are heading to Turkey this winter to find out what the country has to offer. Here’s the inside track. As a summer destination, Turkey has a lot to offer everyone from the intrepid traveller to the cautious family. Millions come each year and leave only with golden memories and a yearning to return. But Turkey is now becoming a ‘cool’ place to visit during the winter months too, thanks to greater awareness of the vacations available and the enthusiasm of travellers to push their comfort boundaries to visit new locations. So where should you go to see the wonders of Turkey in winter? One of the most magical times of the year to see Istanbul is winter. One of the most magical times of the year to see Turkey’s second city is winter. It might be cold; with snow lying on the ground, but you can still get around and enjoy the relative calmness of the city without too many tourists getting in the way. Queuing is virtually non-existent and it’s a real joy to allow the atmosphere of each attraction to seep into your bones rather than being whisked from one photo opportunity to another. Attractions such as the Hagia Sofia, the Blue Mosque, Basilica Cistern, as well as the Galata Tower and the Grand Bazaar, are just waiting to be visited. Don’t miss the chance to relax at a Turkish Bath or to mooch round an area such as Beyoglu, or take a ferry to Princes Island. Equally, take in a vast array of museums including Orhan Pamuk’s Museum of Innocence. The third biggest city in Turkey, Izmir, offers a completely different portfolio of options to Istanbul. Across its nine districts, there are fantastic attractions to take in without the worry of the crowds. If anything, it’s a city that just keeps on rolling. So take in the Kordon, the city’s seven museums, get ferries to hip Alsancak, visit the shopping hotspots of Kemeralti and Karsiyaka, or simply stop off at a coffee shop, get yourself salep and watch the world go by. If you fancy a trip, then there is the ancient city of Ephesus or the city’s wildlife park to enjoy. 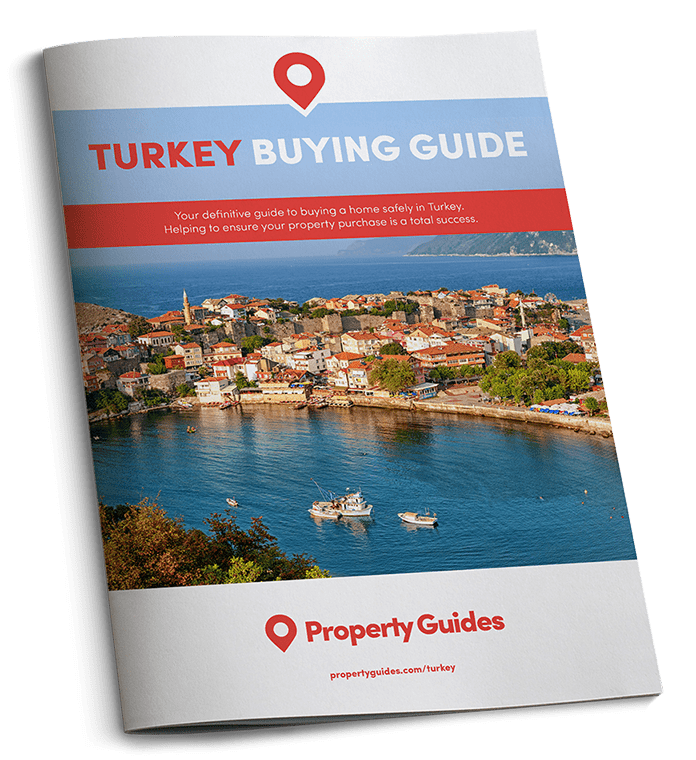 Before booking your winter viewing trip in Turkey, you should speak to a currency specialist to determine how to get the most local currency for your pounds. We recommend Smart Currency Exchange. Located on the Black Sea coast, Rize is particularly popular with Middle-Eastern tourists, who come to take in the breath-taking verdant landscape and sample its fabulous local cuisine. Perhaps most enticing for us Britons and our penchant for tea is Rize’s status as the home of the Turkish variety. The areas mild climate with high precipitation and fertile soil provide perfect conditions for producing this black tea. The areas increasing popularity with foreign tourists will be further boosted by the eventual opening of the Rize-Artvin Airport in 2021. This Mediterranean resort – already a mainstay of the Turkish tourism economy – is also well known for its ski resort: Saklikent. You can experience summer and winter in a day, by hitting the slopes in the morning before driving 45-minutes to the beach in Konyaalti. 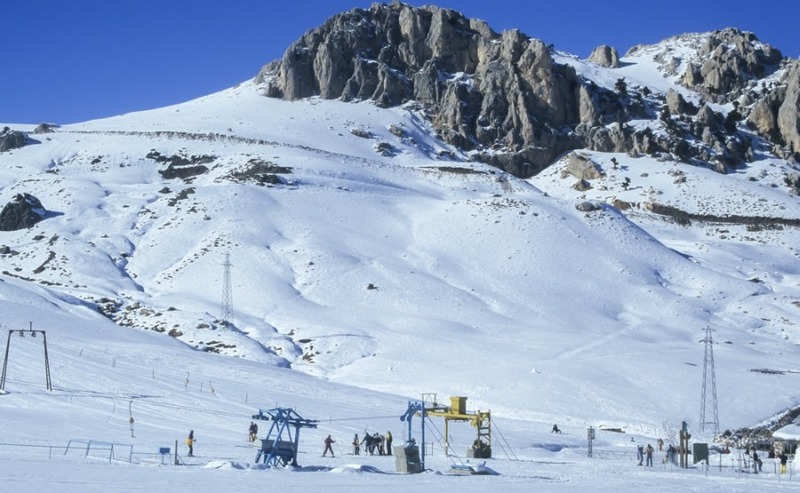 Located 31 miles from Antalya, Saklikent has four pistes operating from mid-December to the beginning of April. The resort is situated in the Beydaglari Mountains at an altitude of 2,400 meters and attracts a healthy flow of snow sports enthusiasts. The northern province of Trabzon is a wonderful place to visit during the winter months. Located in Macka, the Sumela monastery is of historical and cultural significance, and a UNESCO World Heritage site. Built on a cliff in Altindere National Park, it reopened for religious use in 2010 with the permission of the Ministry of Culture and Tourism, following an 88-year hiatus. Another major attraction is Uzungol (Long Lake), located in a picturesque valley in the Caykara district.